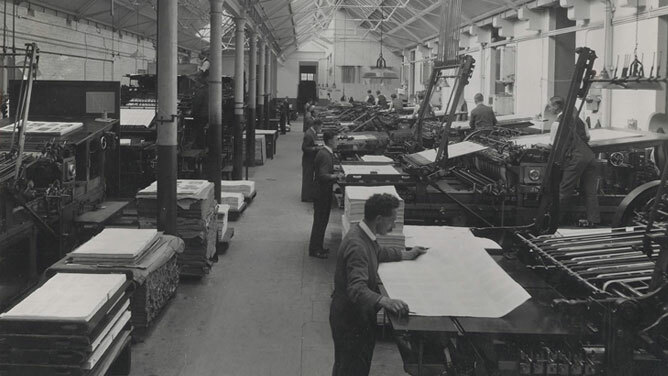 Even though OUP ceased printing books in 1989, Oxuniprint continued to operate, printing internal stationery and a number of University publications including the Gazette. 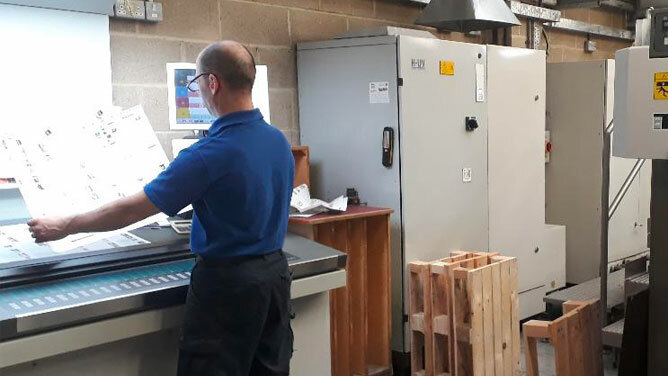 Today, over 70% of Oxuniprint’s printing is delivered to commercial customers who value competitive prices, reliable service, and superior quality. Here is a selection of some of our customers and their print. Just click on the picture for more information. 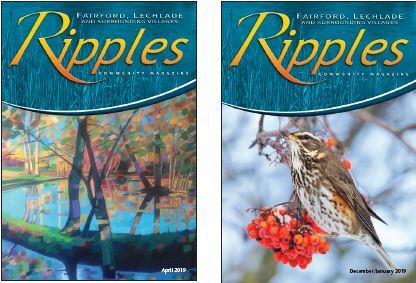 Ripples brings news stories, pictures and information to celebrate life in the south-east Cotswolds. 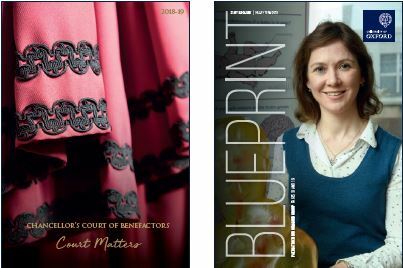 Oxford University Press print a variety of products including book proofs, blads and marketing materials for upcoming and exciting new titles. The University’s Design Studio provides a professional design and print buying service for the members of the Collegiate University. 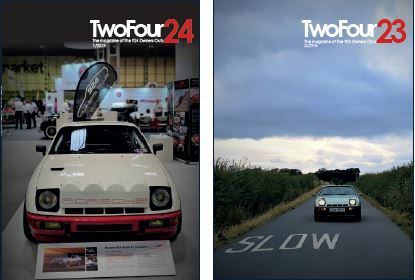 The Porsche 924 Owners Club supports existing and future owners, and encourages understanding and appreciation of the Porsche 924.